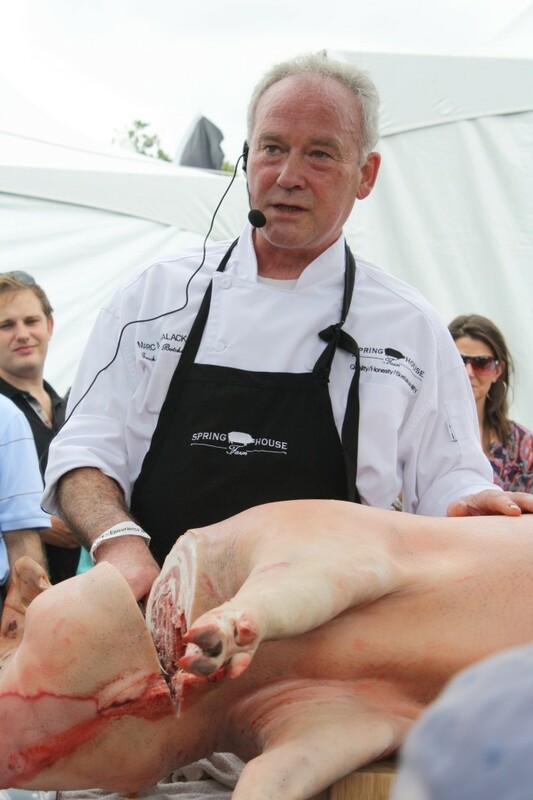 Meet Marc Pauvert - In a world where industrially raised meats butchered in slaughterhouses for mass consumption are the norm, practitioners of old school whole-animal butchery are rare. Luckily, French-trained master butcher Marc Pauvert is bringing this lost art back to the DC/Baltimore region. A native of France’s Loire Valley, one of the country’s gastronomic hubs, Marc developed an appreciation for great food in his mother’s kitchen. In his teens, he left home for the town of Chamonix in the French Alps, where he completed a rigorous apprenticeship in butchery. After receiving his Master Butcher’s certification, Marc traveled the world practicing his craft, eventually settling down to head quality control for a large French meat producer. In 1986, Marc was looking for a change and immigrated to the US, setting up several artisanal butcher shops and a successful catering business in Philadelphia. Marc now lives in Baltimore where he is a chef/butcher/charcutier at the Four Seasons Hotel. 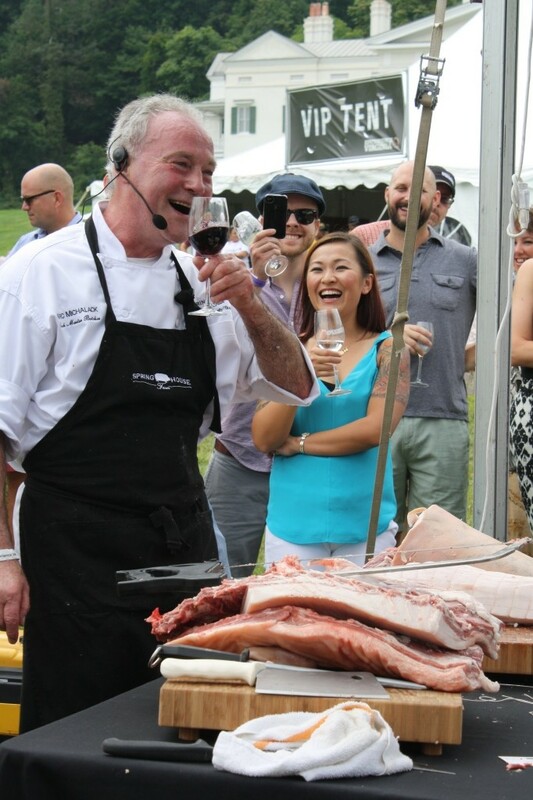 He also regularly teaches classes in whole animal butchery for foodies and restaurateurs, including many joint programs with Spring House Farm. 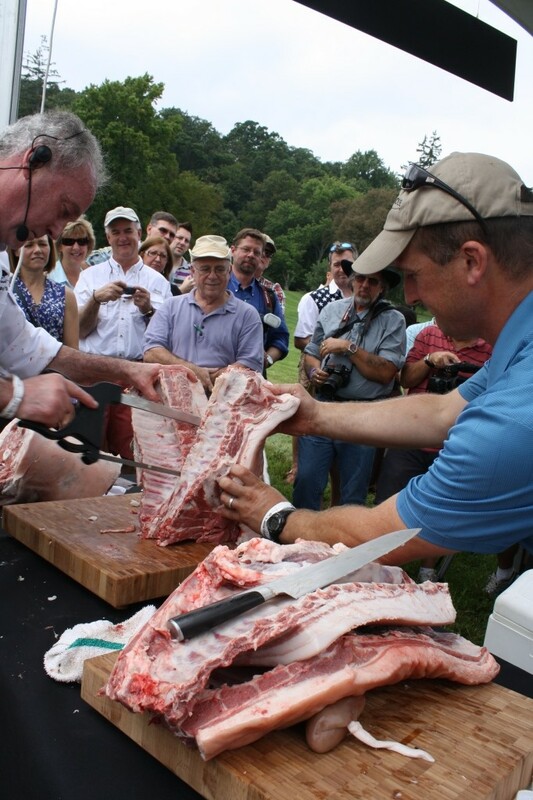 Please email us a info@springhouse.farm if you’re interested in butchery classes.